Find Westfield, IN New Homes for sale. View Photos, Maps and MLS Data Now! Villages Of Oak Manor - Gorgeous new Blair Coastal Classic plan featuring all the quality and craftsmanship you've come to expect from Fischer Homes. MLS#21635155. HMS Real Estate, LLC. Photos shown may be artist rendering, model or of the same model but different Lennar subdivision due to current construction stage. MLS#21634876. CENTURY 21 Scheetz. Photos shown may be artist rendering, model or of the same model but different Lennar subdivision due to current construction stage. Lawncare is included! MLS#21635011. CENTURY 21 Scheetz. Photos shown may be artist rendering, model or of the same model but different Lennar subdivision due to current construction stage. MLS#21634997. CENTURY 21 Scheetz. Community has direct access to the Monon Trail with close access to US 31. MLS#21633639. CENTURY 21 Scheetz. Enjoy your oversized deck, direct access to the Monon Trail and the community dog park for your furry friends! MLS#21630933. CENTURY 21 Scheetz. Best of all no lawn mowing, snow shoveling or yard maintenance. Enjoy easy living! MLS#21629816. CENTURY 21 Scheetz. 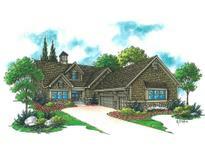 Oak Manor - Photos shown may be artist rendering, model home or of same model. MLS#21629598. CENTURY 21 Scheetz. 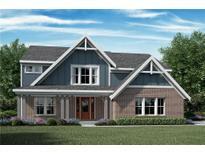 Oak Manor - Photos shown may be artist rendering, model home or of same model. MLS#21629625. CENTURY 21 Scheetz. 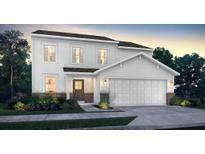 Oak Manor - Photos shown may be artist rendering, model home or of same model. MLS#21629607. CENTURY 21 Scheetz. 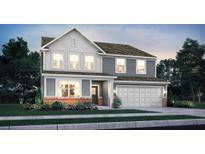 Oak Manor - Photos shown may be artist rendering, model home or of same model. MLS#21629614. CENTURY 21 Scheetz.